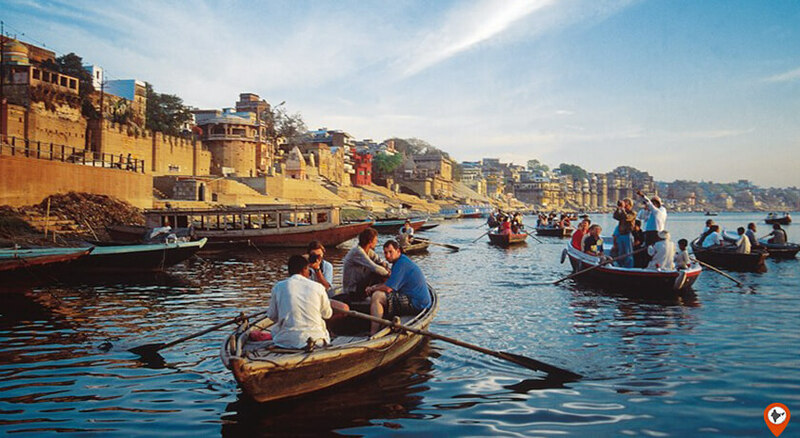 Varanasi is a sacred city of India, stands as one out of the seven spiritual cities in India. 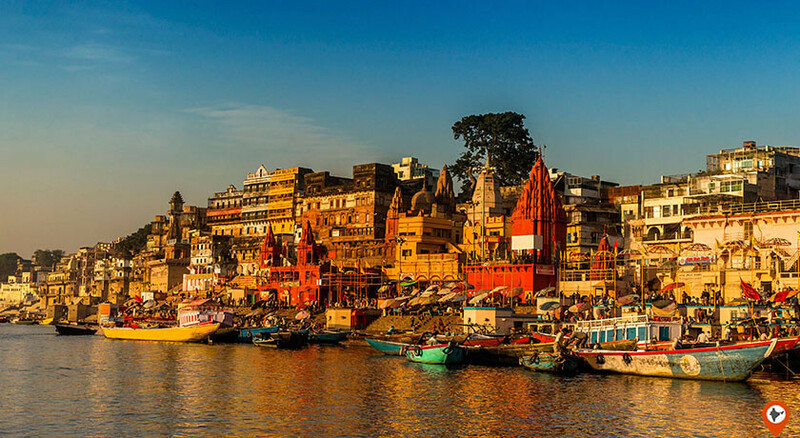 It is known by so many names like ‘Banaras’, ‘Kashi’, ‘the city of temples, ‘the city of lights’, ‘the religious capital of India’, ‘the city of learning ’ and ‘the oldest living city on earth’. The Hindu believes that the one who dies on the land of Varanasi brings deliverance and Nirvana. Experience the history around 3000 years back, devotion to God, Indian arts & crafts, culture, philosophy, knowledge, and Renaissance. So, If you are planning a trip and want to delve into the history of the city. Then, book your tour packages with Indiator, all the tour offered by Indiator are perfectly customized and provides best services at economical prices. 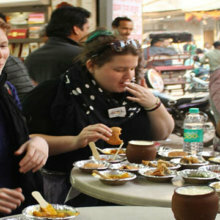 Indiator offers their trip packages under the category holiday packages, Cultural tours, same day tour, and much more. 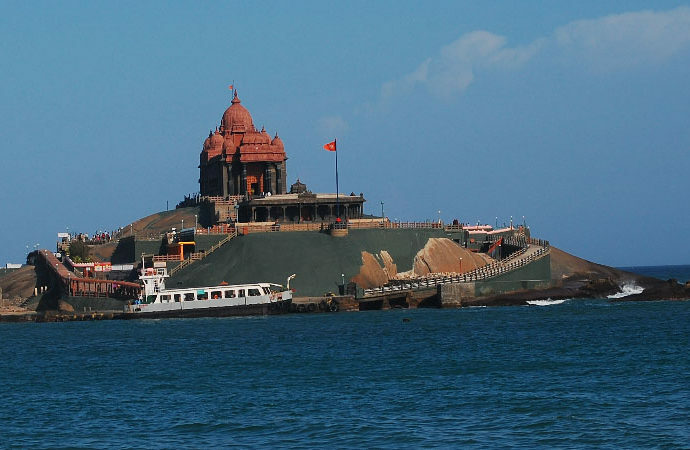 It is one, out of the seven spiritual cities in India, situated on the bank of the divine river Ganga. According to the Hindu belief, this hallowed land of Lord Shiva and Parvati brings salvation if one who is graced to die here and there is a belief that the river Ganga washes away all the sins of one submersion in the water of the Ganga river. Its history is too o, d that we can’t even imagine around 3000 years back or more than that. 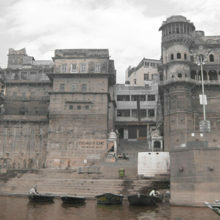 According to legends, the Varanasi was an abode of Lord Shiva and Parvati. 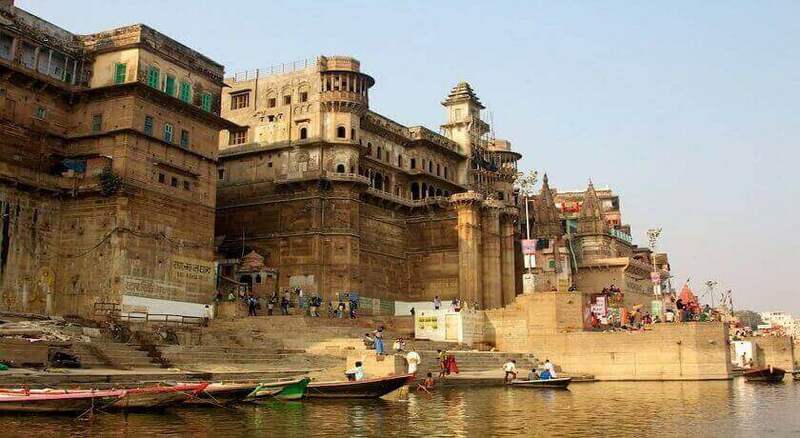 According to the facts and archaeological surveys, the history of Varanasi was 20th-century BC back. 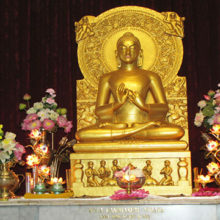 But, according to the early history, it was settled by the Aryans, In the 6th-century, Lord Buddha come over here and delivered his first sermon, After that from 1194 to around three centuries, it was under the Muslims and face its destructive phase. In 18th-century, the city brought back its glory and after independence in the year 1947, it became the part of Uttar Pradesh state. 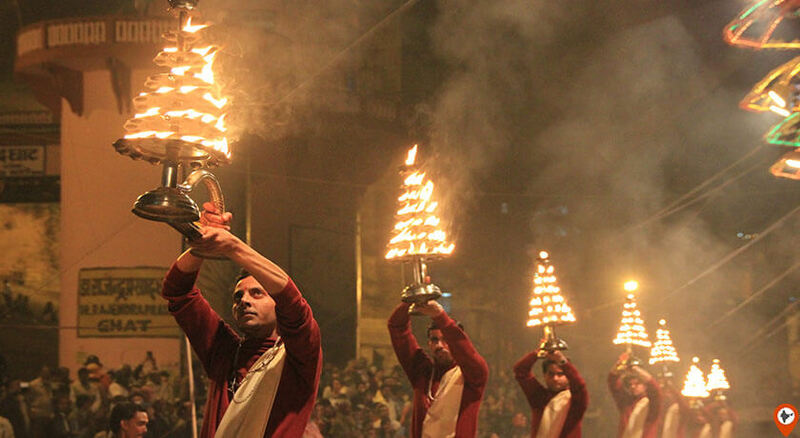 The best time to visit Varanasi is Winter season, i.e. October-March when the temperature lies between 5-15 degree Celsius. 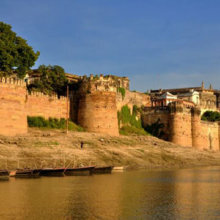 The popular food of Varanasi is its street food name, Kachori Sabji, Jalebi, Tamatar Chaat, Litti-Chokha, Lassi, Thandai, Rasagulla, Gulab Jamun, Aaloo Tikki, Chai in Kulhad, Long Lata, Samosa, Bun Malai, Boondi, Malaiyyo, Mirchi Pakoda, Malaai Chenna Roll, and Paan. 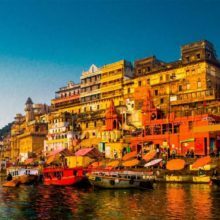 The people of Banaras are known for its spiritual and religious lifestyles, people are more in worshipping, the people are more involved in Vedic Philosophy, Literature, arts, crafts, music, and architecture. 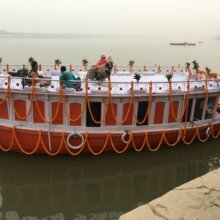 Varanasi is called as the cultural capital of India, it has a unique traditional culture like arts and crafts, famous for silk and Banarasi sarees, ornaments, woodwork and much more. 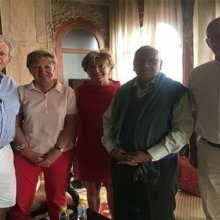 Things to do in Varanasi are different from other cities, as it is a religious city so, most of the activities in Varanasi are related to spiritual and divine. 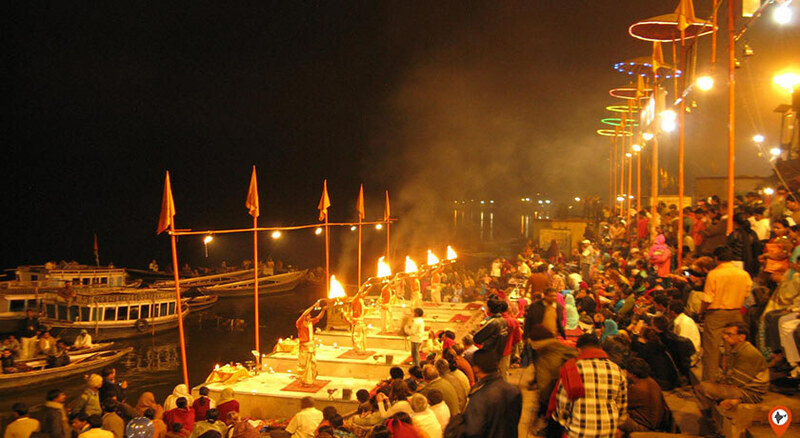 Sacred, colorful and cultural are the world which better describes the beauty of Varanasi. At the same time, at the other side of the ghat, you can experience to watching the burning dead bodies, according to the Hindu rituals that will be so awful to see. 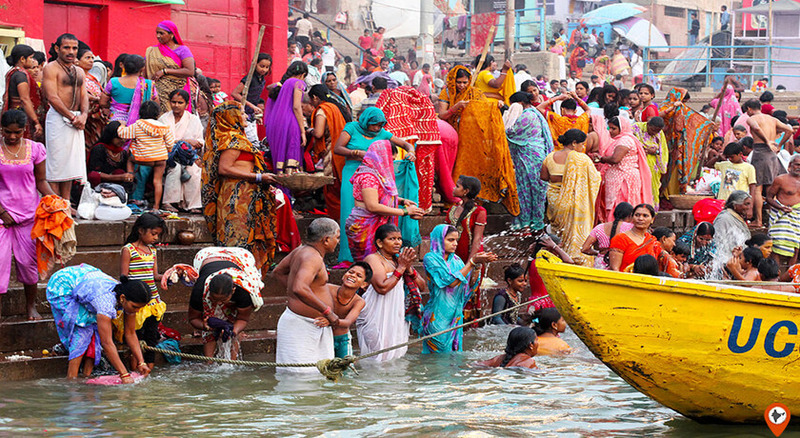 According to the legends, taking a dip in the sacred Ganges river will wash away all your sins and purify your soul. This is one of the MUST to do the thing in Varanasi. 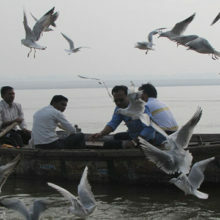 Varanasi has around 84 ghats all stepped down in the Ganga river and all are used for taking a bath in the Ganga. 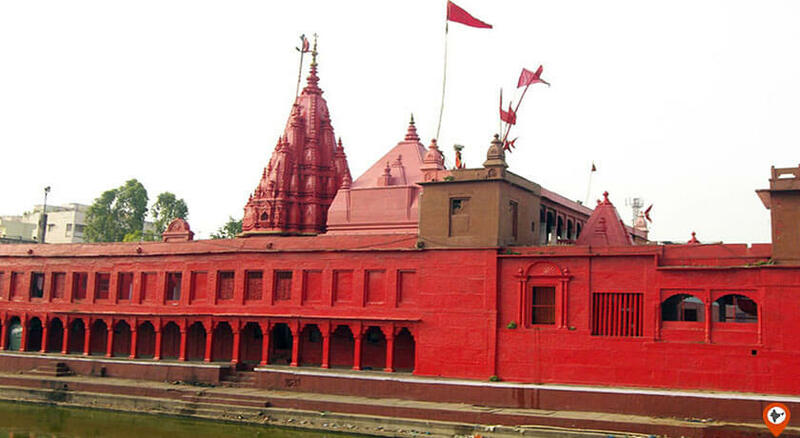 Varanasi has numerous big and small temples, but there are some large ones which have their historical importance like Kashi Vishwanath Temple built in 1780, dedicated to Lord Shiva. The temple is also known as Golden Temple because two of its domes are made up of gold, the temple comprises Jyotirlinga of Lord Shiva. Another one is the Durga Temple built in 18th-century devoted to Goddess Durga. 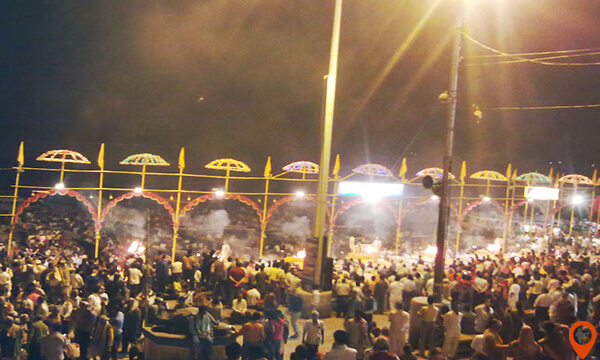 Watching the evening Aarti ceremony at the dasawamedh Ghat is one of the spectacular experience. 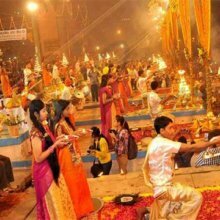 The Aarti ceremony is so glorious held according to the Hindu rituals, large brass lamps, the sound of a hymn, flowers and the flame are offered to the holy river Ganga and the crowd of people. The Fort houses pavilions, courtyards, gardens, carved balconies, and palaces. The fort also has a museum which exhibits a collection of vintage cars, sedan chairs, swords & guns, elephant saddles, and gold & silver palanquins. Visit the Sarai Mohana village well known for its applauding weaving work of Banarasi sarees. 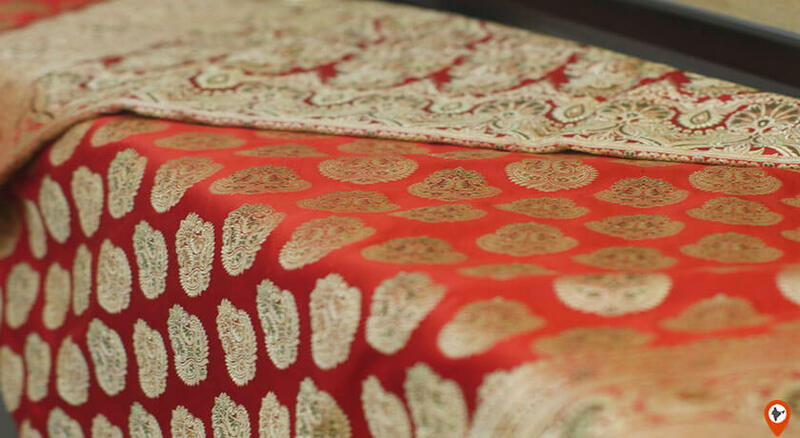 The Banarasi Sarees are the finest sarees in India highly praised for its fine silk, zari work, mind-blowing embroidery. 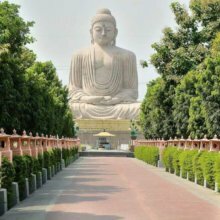 Sarnath is one of the four holy places of Buddhists situated at a distance of around 12 Km from Varanasi. Sarnath is one of the most visited places near Varanasi comprises the pillar which is 128 feet high and 93 feet in diameter called Dharmekh Stupa, Mulagandhakuti Vihar, and the Ashoka Pillar. 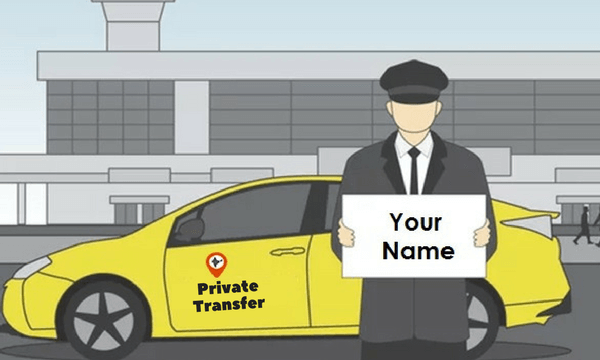 Private Airport Transfer from Varanasi Hotel to Airport. 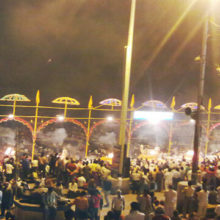 Varanasi is attracted by a huge number of visitors every year. 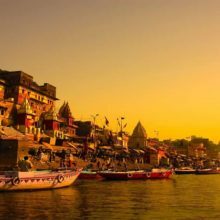 As we know Varanasi is remarkable for its spiritual significance and for its bygone history as old as human civilization. According to the mythology and the archaeology, the past history of Varanasi was 5000 years back or maybe more than that. 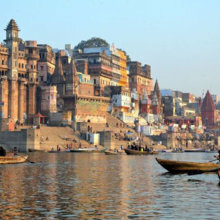 Varanasi is situated on the bank of the holy Gange river – the river of salvation. According to the Hindu mythology, the one who dies in the land of this divine Gange will get the liberation from the cycle of birth and death. According to the Hindu mythology, the one who dies in the land of this divine Gange will get the liberation from the cycle of birth and death. Jantar Mantar, and much more. 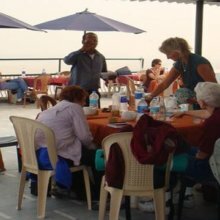 There are some famous gardens and parks in Varanasi for nature lovers like the Garden of Spiritual Wisdom and Kaimoor Wildlife Sanctuary. 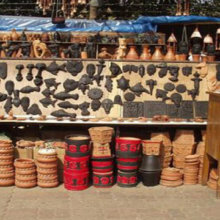 Varanasi offers its best range of products for shopping. Some of the famous places to shop in the city are The Bed Silk & Pashmina, Baba Black Sheep, Taal Music School, Mehrotra Silk Factory, Kriti Gallery, Bhole Silk Handicrafts, Sunita Bead Shop, Ruchika Art Gallery, Handloom Silk House, and much more. 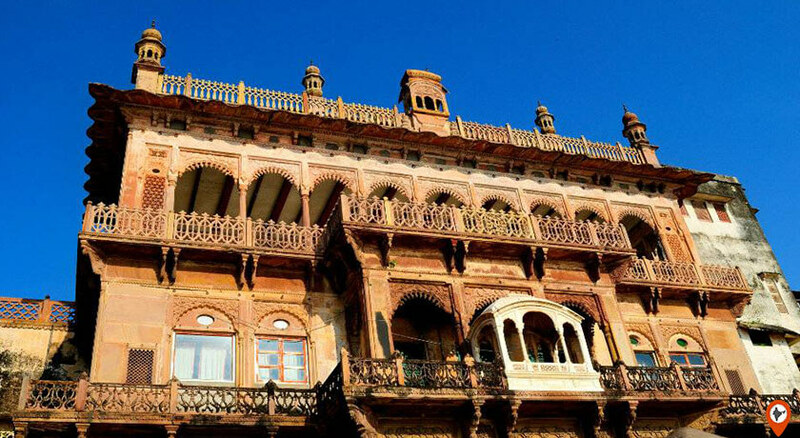 Varanasi has some museums which prevent the valuable things of the past, here is the list of some most visited museums in Varanasi are – Archaeological Museum, Kriti Gallery, Bharat Kala Bhavan, Maharaja Banaras Vidya Mandir Museum, Banaras Toy Museum, Pratibha Art Gallery, and Mehta Art Gallery. 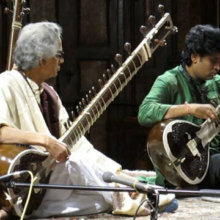 Varanasi also offers numerous classes and workshops like Cosmic Energy Centre, Varanasi Music Centre, and Susan’s Kitchen.